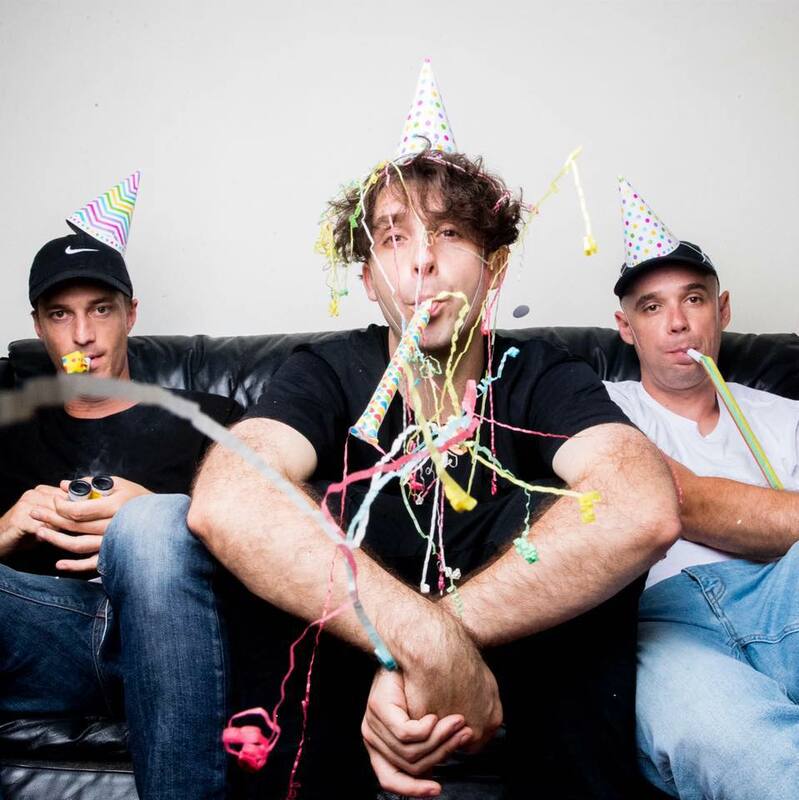 Tuka explains "It's 10 years of releasing records and touring, sure, but it's so much more than that. It's family, it's a platform to contribute to our community, it's connection to the broader community at large, it's a wealth of life-changing experiences. To be fair, it's a crazy thing to look back on. To listen back on…"